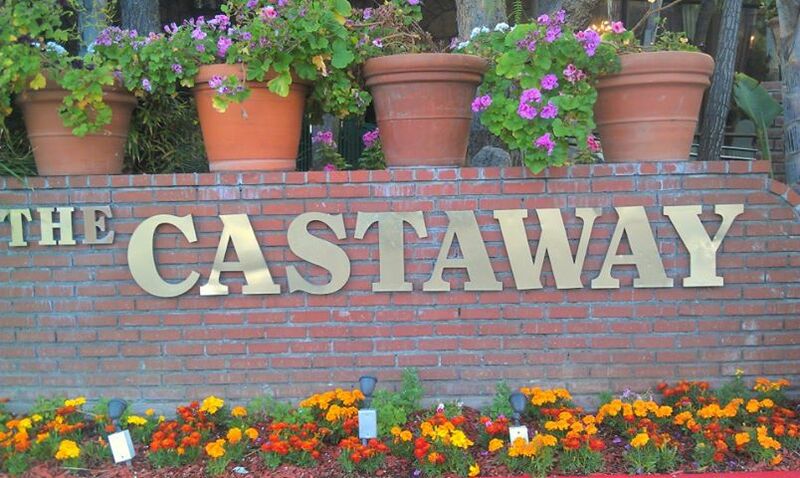 We’ll be at the Castaway Restaurant. It’s time to find out who can come to the 45th Reunion of Burbank High’s Class of 1968 . . . and unfortunately, the costs have changed. so here are the important details. Something new: At the very top, you will see a link titled “45th Reunion Guest List.” We’ll post your names here as the checks come in. Even if you are unable to attend, we’d still love to hear from you! Send us a message about what you’ve done for the last 45 years, and of course, we love pictures! Now’s your chance to brag about that new grandchild, retirement, or whatever! Thanks again to the Reunion Committee: John and Donna Canzoneri Wray, Stephanie Llewellyn, Tom and Annette Dinolfo Bennett, Patti “Trish” Molloy Vosper, Sallie Shelton Thomas, Jim Ranshaw and Michelle Bro Paul. The view from the Castaway Restaurant. Posted by Katherine Crosier on June 3, 2013 in Burbank High School and tagged 45th Class Reunion, Annette Dinolfo Bennett, Castaway Restaurant, Donna Canzoneri Wray, Jim Ranshaw, John Wray, Michelle Bro Paul, Patti Molloy, Stephanie Llewellyn. I am not sure if I will be able to attend yet, but I am keeping the date! Currently, my status is unemployed (wonderful, at this age!) and so the future is uncertain. It is a long way from Maui, but I had such a great time at the 40th, I am staying positive!